DUG Insight User ManualDUG Insight User ManualDUG Insight 4 User Manual Insight and PetrelHow to manually install Petrel Link? 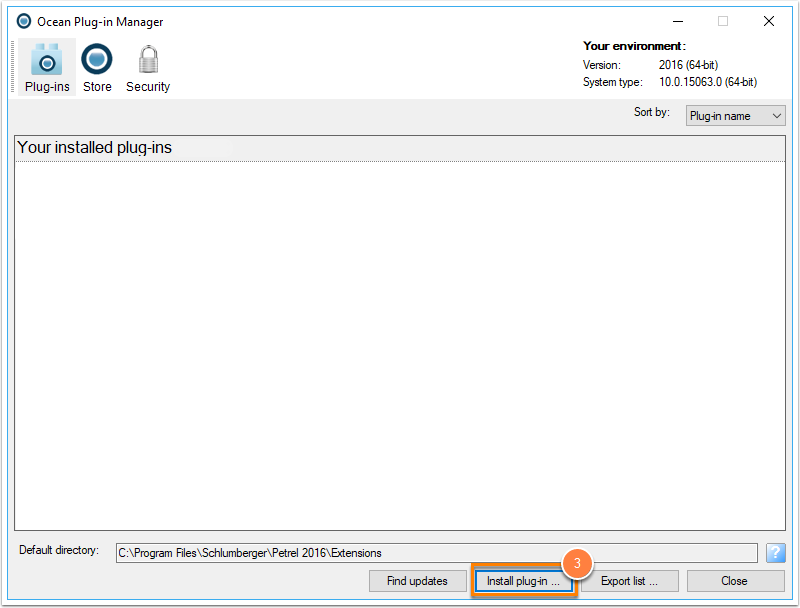 Insight installs the Petrel Link automatically via the main installer (see Installing the Petrel Link), however, sometimes you may have to install the Petrel plug-in manually. Go to File > Options > Plug-in Manager. 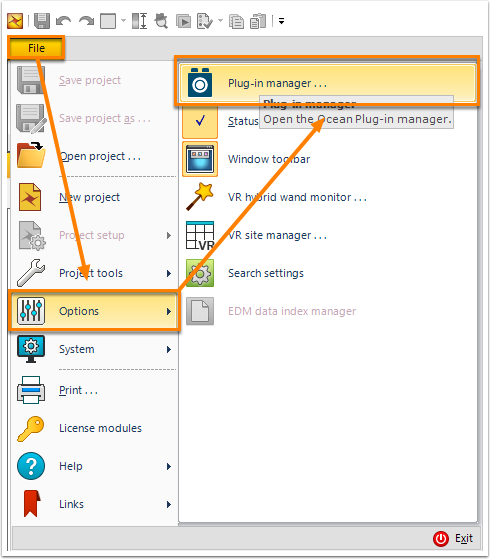 In the Plug-in Manager, select Install Plug-in. Navigate to the location of the InsightLink-<version>.pip file. By default, the file is located at C:\Program Files\DownUnder GeoSolutions\DUG Insight <version number>\Petrel <version> Plugin. Note: Depending on your Petrel install set-up you may require permissions to install the link. Please consult your IT if you are unsure.